Thank you cavewoman for my beautiful siggy!!! 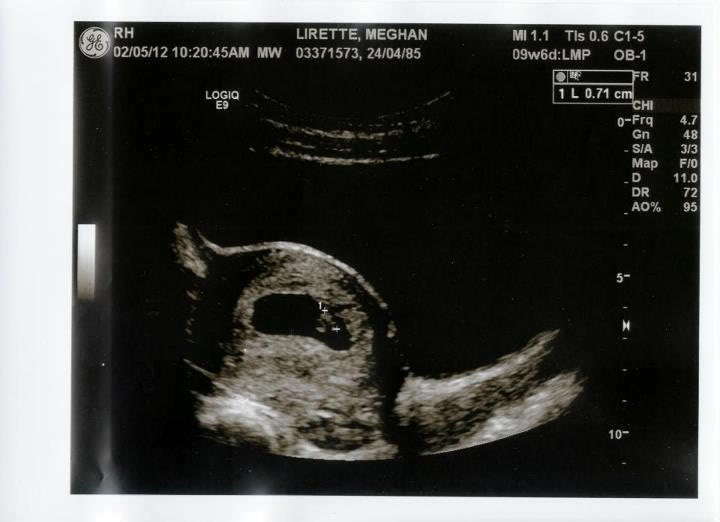 I'll have to take you up on this once I get my first ultrasound done. 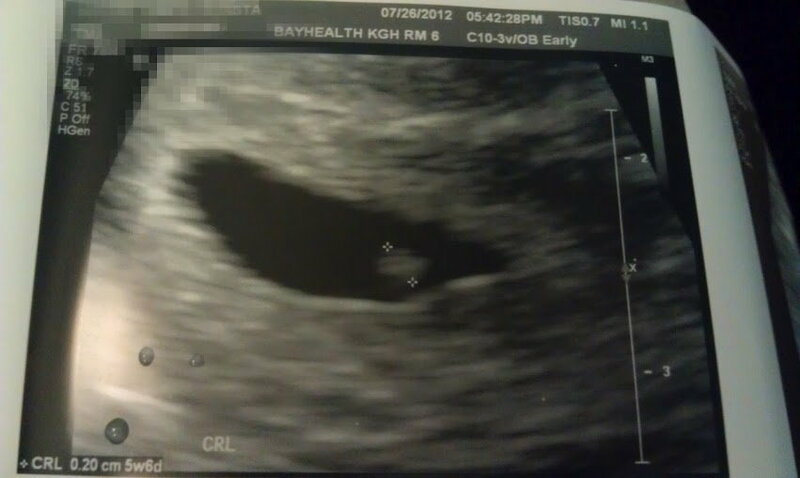 I get an ultrasound done at 8 weeks, that's about 3 weeks from now. Can I find you then and have you guess? Thanks! I cant wait to have a look!!! 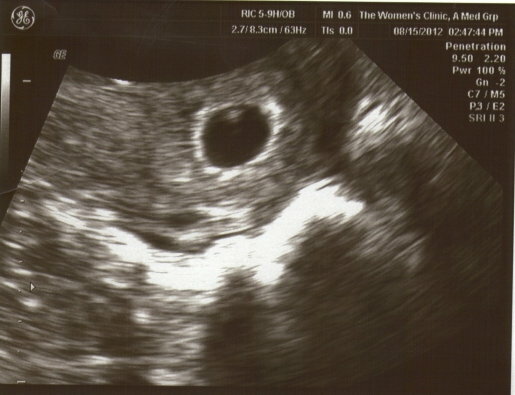 This was a 8.4 weeks, transvaginal. Sorry for it being side ways! Thanks so much!!! 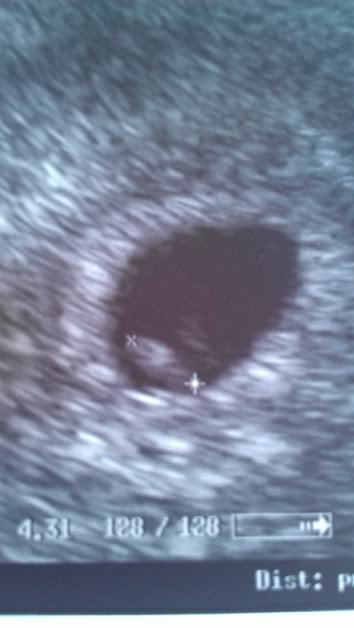 Here's mine, 5w6d so almost 6 weeks. Hope that's ok! Sorry havent been on here for a while, ive had a look and remember this is just a kminda guess...i could be wrong. I think of all your early scan pictures they are all girls, except sweet.hun, shasta and jesse's baby who i think is a boy! The theory is is the placenta implants on the left side of the womb -girl, right side, boy. 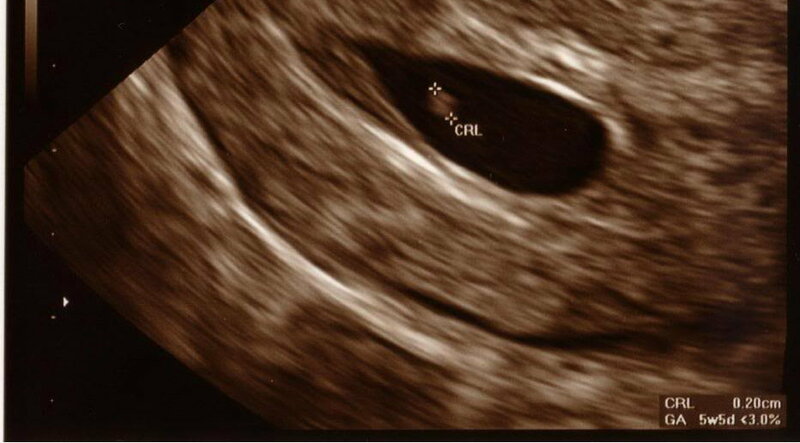 The earlier the scan picture the better, even before you can see the baby, otherwise the area the baby is in spreads right across the womb and you cant really tell. Let me know if im right or wrong and we ll see how good the theory is! Thanks Shell1981, funny though because I asked the tech what side it was on and she said the baby was on the right side for sure. 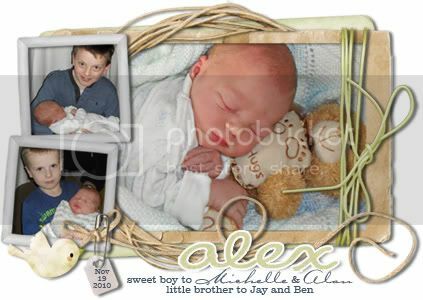 My second pregnancy the baby was on the left and it was a girl in deed. I wonder if the u/s pic is flipped? who knows. Thank you Vicki.... for my beautiful siggie!!! Thanks for the guess though! When I was PG, the tech said baby implanted on the right side and we have a boy. It was right for us. 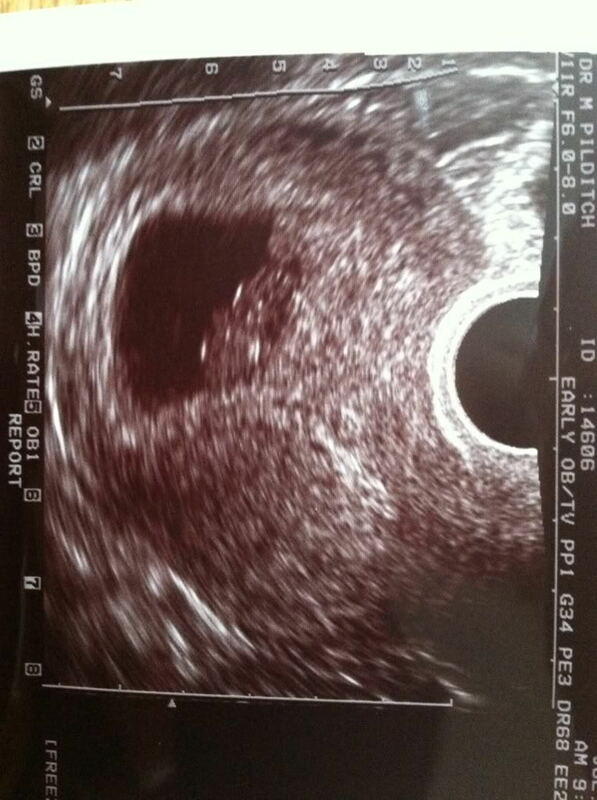 This is 6 week 4 days ultrasound image.